Philipp Dinner was born in 1980 in Heidelberg, Germany. In 1996 he started producing his own tracks. Over time, Phil taught himself how to produce with many different tools. 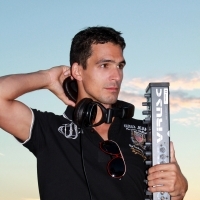 Above all, demanding and melodic, uplifting trance continues to inspire him while producing. Until today he released 20 tracks and remixes. 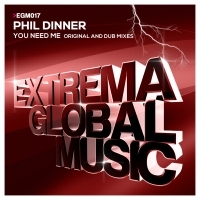 Djs like Armin van Buuren, Aly & Fila, DJ-Shah, Daniel Kandi, Solarstone, Mauel le saux and many more have supported his works.